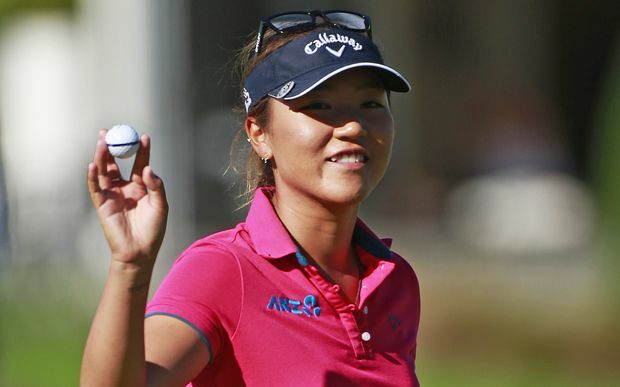 Congratulations go out to Lydia Ko this week for winning the Canadian Pacific Women's Open. She did it by winning in a playoff over Stacy Lewis. It was a very unusual finish, as the winner did not make a single birdie over the last 16 holes on Sunday, and won the playoff with a par. So Yeon Ryu shot a final round 64, but fell one shot short of the playoff. This week the LPGA travels to the state of Alabama for the playing of the Yokohama Tire LPGA Classic. 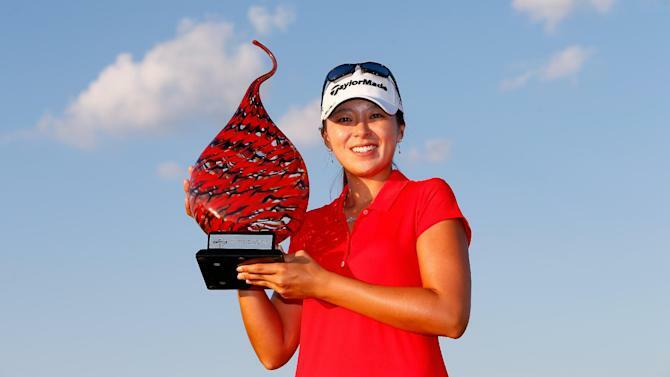 Mi Jung Hur won this tournament last year shooting a final round 66, to defeat runner-up Stacy Lewis by 4 strokes. This will be tournament #23 of 31 on the 2015 LPGA schedule. My strength of field rating is a very weak 42%, although that is 5% higher than last year. Most of the key players have chosen to make it a two week break before the Evian Championship. Twenty-two of the top 50 players from the LPGA priority list, and 15 of the top 50 players from the Rolex Rankings will be teeing it up this week. I finished first last week with my Canadian Pacific Open picks. I am now in first place overall for the 2015 season among the 22 participants. The combined age of the last 2 LPGA winners is 35 years old. Brooke Henderson (17), and Lydia Ko (18), have won the last 2 events. There was very little movement inside the top twenty this week. Outside the top 20, Alison Lee jumps up from #34 to 29, Candie Kung from #86 to #69, and Jaye Marie Green from #112 to #101. Inbee Park still leads with 3,726 points. She is followed by Lydia Ko (3268) and Stacy Lewis (2604). 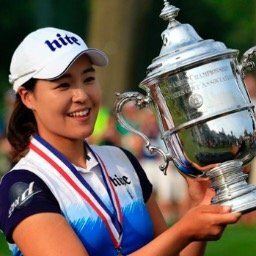 So Yeon Ryu has finished in the top 15 in each of her last 6 tournaments. Jaye Marie Green has finished in the top 20 in 4 of her last 5 starts. 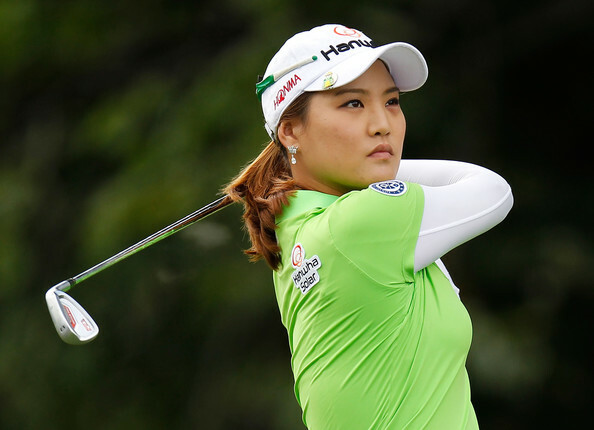 Mirim Lee has failed to register a top 25 finish in her last 7 starts. 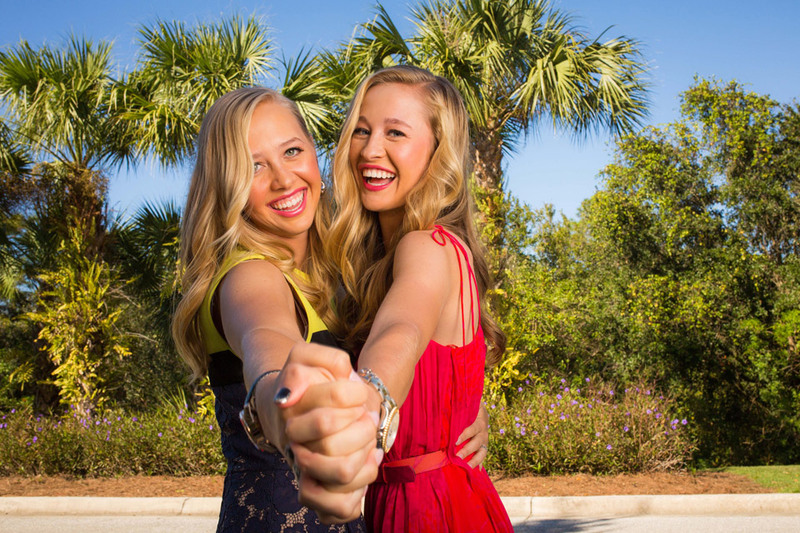 They even dipped into the Symetra Tour to fill the field this week. They ran out of players with LPGA status.